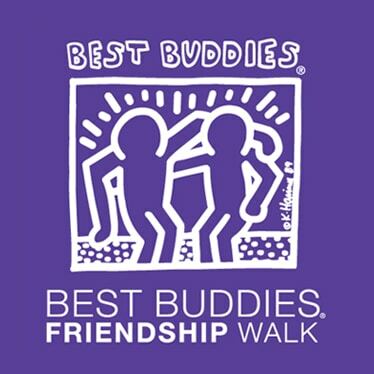 Best Buddies Arkansas offers the One-to-One Friendship program – positively impacting nearly 1,920 individuals with and without disabilities in Arkansas. Before joining Best Buddies, Will Kennedy had difficulty talking to kids with disabilities. When he did talk to them, it was usually a very short conversation and he didn’t make much more of it. 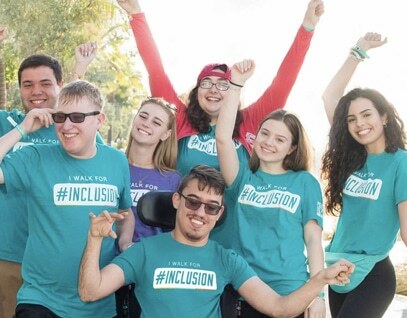 Once he joined Conway High School Best Buddies, Will quickly realized that the members surpassed his perception of people with disabilities. (via Little Rock Family) When Caitlyn Fite began classes at the University of Arkansas at Little Rock, part of her scholarship program required participation in an on-campus organization. 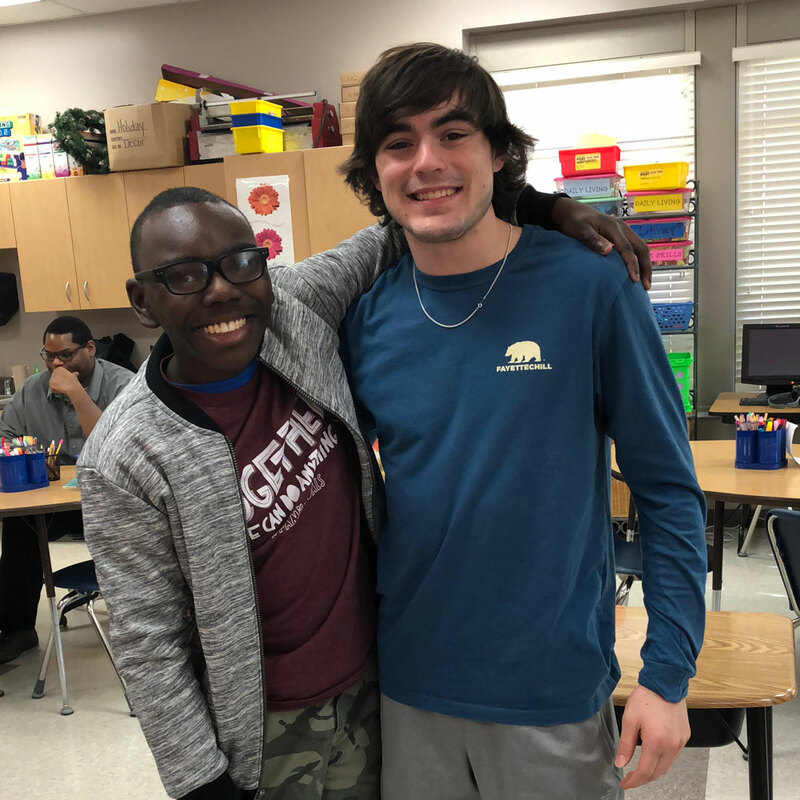 She was immediately drawn to Best Buddies, a relatively new nonprofit in Arkansas that pairs typical and non-typical students in friendships.